Rolfing is a form of hands-on manipulation and movement education developed by Ida P. Rolf over 50 years ago. Rolfing® Structural Integration works on the connective tissue (fascia) to release, realign and balance the whole body. 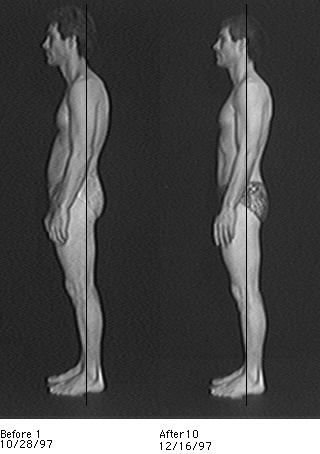 Rolfing® Structural Integration enhances your posture and freedom of movement. Each session of the 10 series focuses on freeing restrictions or holdings trapped in a particular region of the body. A practitioner also maintains a holistic view of the client’s entire system during each session, thus ensuring the transformational process evolves in a comfortable and harmonious way.